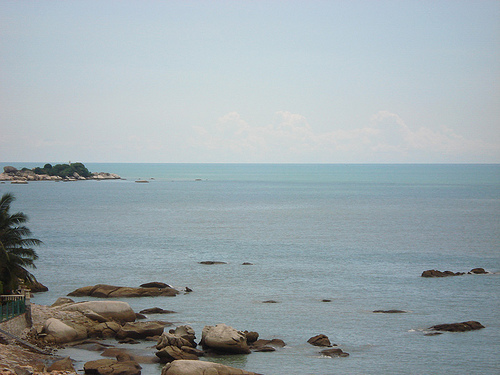 Tanjung Bungah is one of the suburbs of Penang, Malaysia. 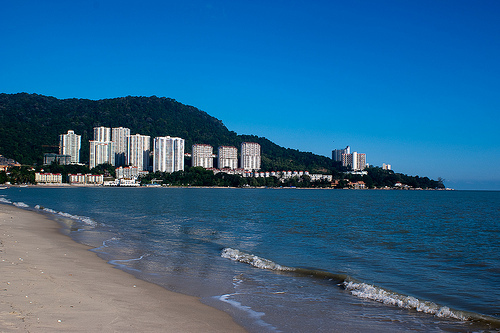 It is situated at the northern part of Penang, located between Batu Feringghi and Georgetown, the capital of Penang. The postal code of Tanjung Bungah Penang is 11200. Tanjung Bungah is used to known as a quiet fishing village, until it is filled with tourists and locals who work in the hotel nearby. 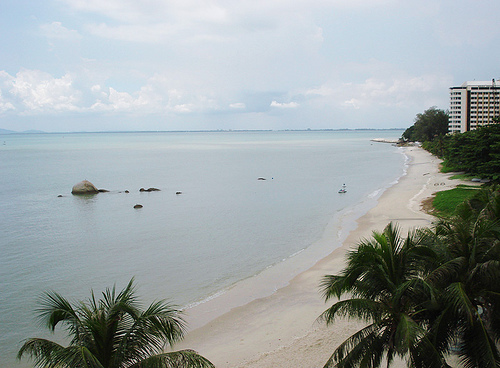 Tanjung Bungah Hotels are far more affordable than Batu Feringghi hotels and Georgetown hotels. 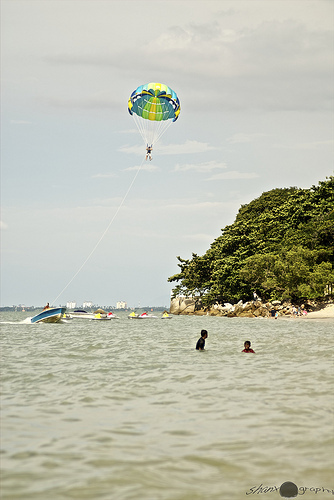 Penang Water Sports Centre is based in Tanjung Bungah and so, water sports such as kayak and boat are very popular there. One of the tourist's attractions there is the Penang Toy Museum. It is renowned as the world's largest toy museum with more than 100,000 toy collections. 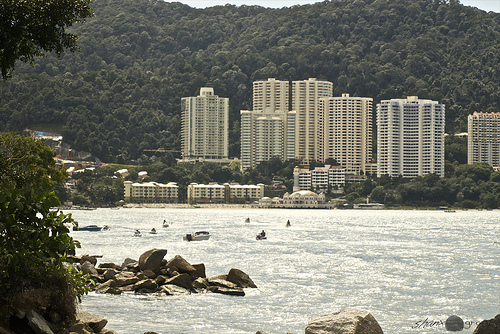 Gurney Beach Penang is a resort condominium/apartment that is situated in the prime location of Gurney Drive, near to Tanjung Bungah. Gurney Drive is where you find delicious local delicacies. Crowds filled up the place every night to be spoilt with choices of food. Gurney Plaza Shopping Centre is popular as it is the second largest shopping mall in Penang, right after Queensbay Mal situated in Bayan Lepas. The best way to travel to Tanjung Bungah is by Rapid Bus Penang. From Penang Airport, take bus numbered 102 which will head to Batu Feringghi. 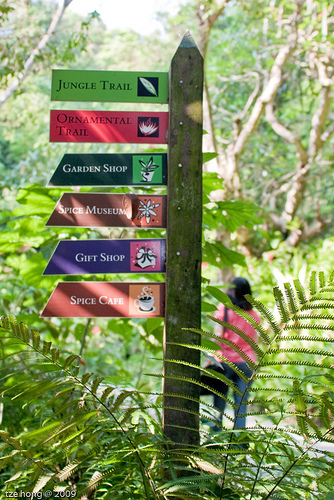 However, the route to Batu Feringghi includes mid town of Tanjung Bungah. If you are at Weld Quay, take either bus 103 or 104 to get to Tanjung Bungah.